Shadows leak out from the Dark World to the Human World. Hungry and frozen, they feed on human joy, love and lifetime. Evil forces are gaining strength and the gate protecting planet earth from the Dark World is about to be destroyed. 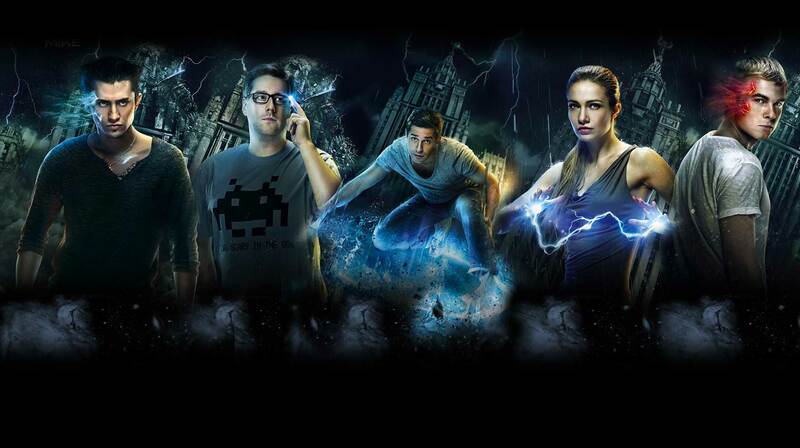 The Gate Keepers, a team of young people with super powers, are fighting relentlessly to maintain a fragile balance.